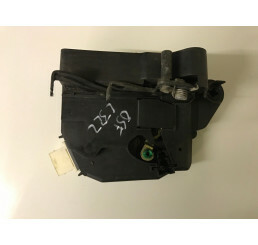 Range Rover L322 3.0 Td6 Inlet ManifoldGood used working condition.. Range Rover L322 3.0 TD6 TurboGood used working conditionRemoved from my personal truck which pulled.. 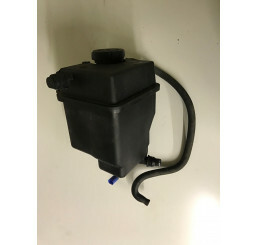 Range Rover L322 4.4 02-06 Coolant Reservoir / Expansion TankGood used condition,Complete with cap a.. 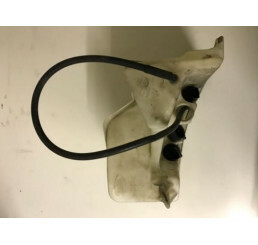 Range Rover L322 4.4 02-06 Coolant Reservoir / Exp..
Landrover Range Rover L322 4.4 V8 Front Differential 02-05Good Used Condition.. 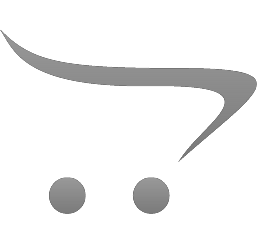 Range Rover L322 4.4 V8 Front Prop ShaftGood used conditionSome surface rustComplete prop shaft.. Range Rover L322 4.4 V8 Near Side/Passenger Side Drive Shaft 02-12 IED500032Good used working condit.. Range Rover L322 4.4 V8 Near Side/Passenger Side D.. Range Rover L322 4.4 V8 Off Side / Driver Side Drive Shaft 02-12 IED500062Good used working Conditio.. 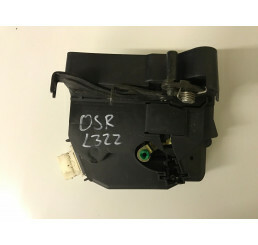 Range Rover L322 4.4 V8 Off Side / Driver Side Dri.. Range Rover L322 4.4 V8 Petrol 02-06 Air Mass MeterGood used working condition30 Day Parts warrantyW.. 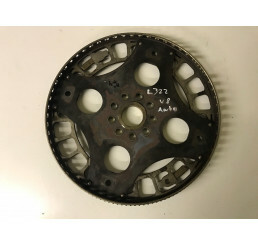 Range Rover L322 4.4 V8 Petrol 02-06 Air Mass Mete.. 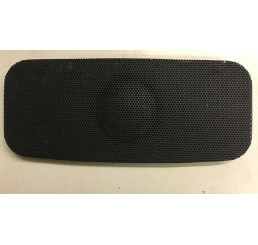 Range Rover L322 4.4 V8 Pollen Filter HousingGood used conditionComplete Pollen HousingNo damage.. 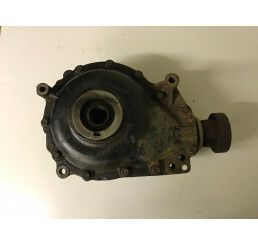 Range Rover L322 ABS Pump 2002 - 06 SRB000272Good used condition,Please check part number30 days par..